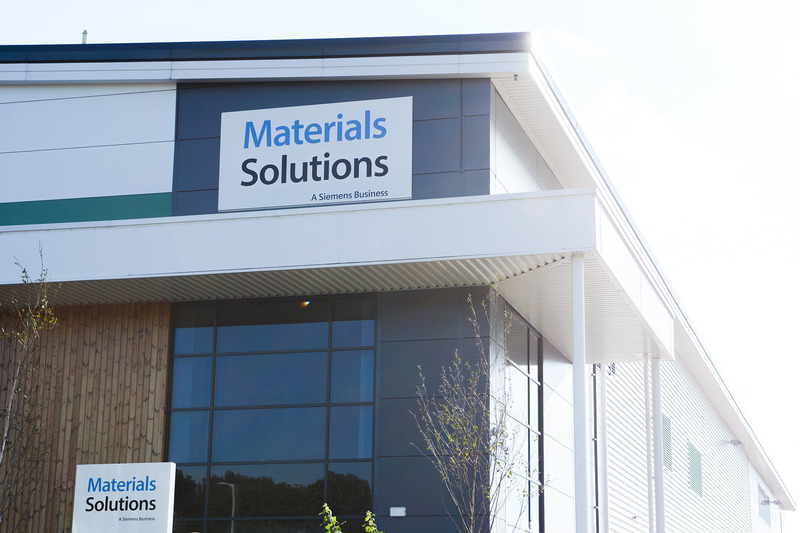 Materials Solutions – a Siemens business and additive manufacturing specialist – has opened a new state-of-the-art 3D-printing factory at the Worcester Six Business Park. 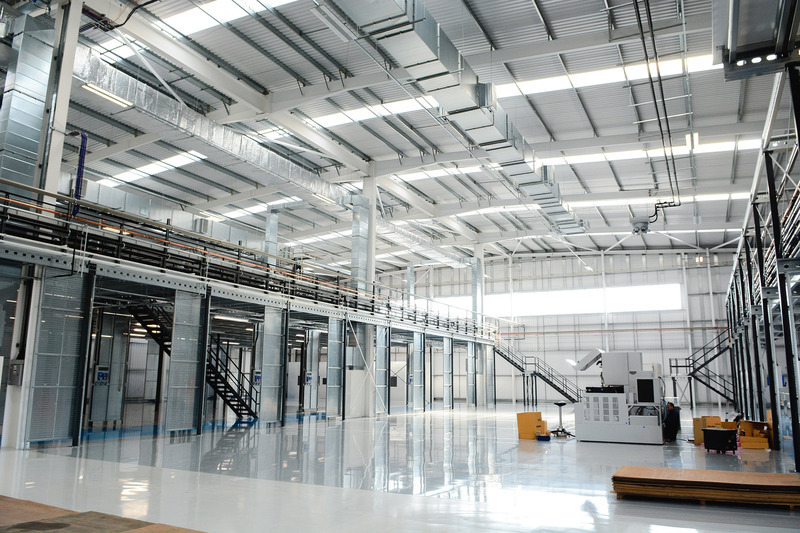 The ribbon was cut on the new 4500sqm facility just before Christmas, having been newly fitted-out by national building contractor Speller Metcalfe. 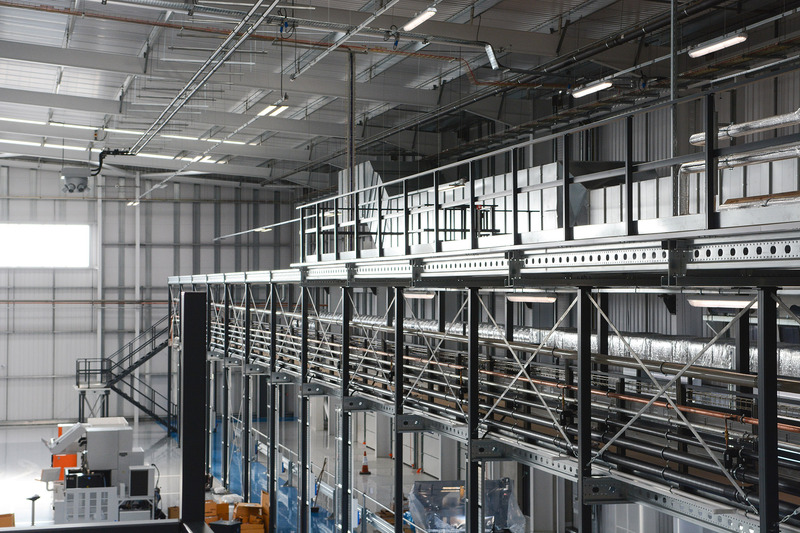 The result of £27m investment, the new, high-spec unit will allow Materials Solutions to double its capacity of 3D-printers to more than fifty and is expected to create around fifty new jobs. 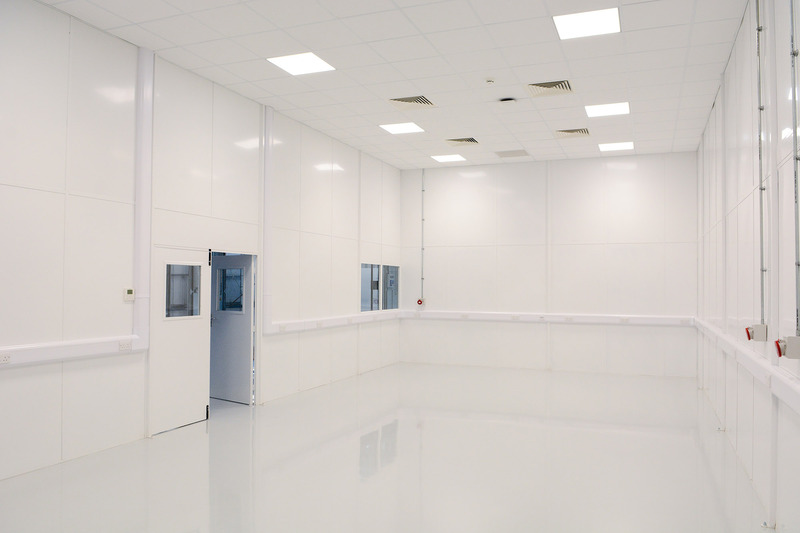 Speller Metcalfe regional director, Rob Lashford said: “Materials Solutions are leading the way in additive manufacturing in the UK and we are delighted to have worked with them to develop these fantastic new facilities. 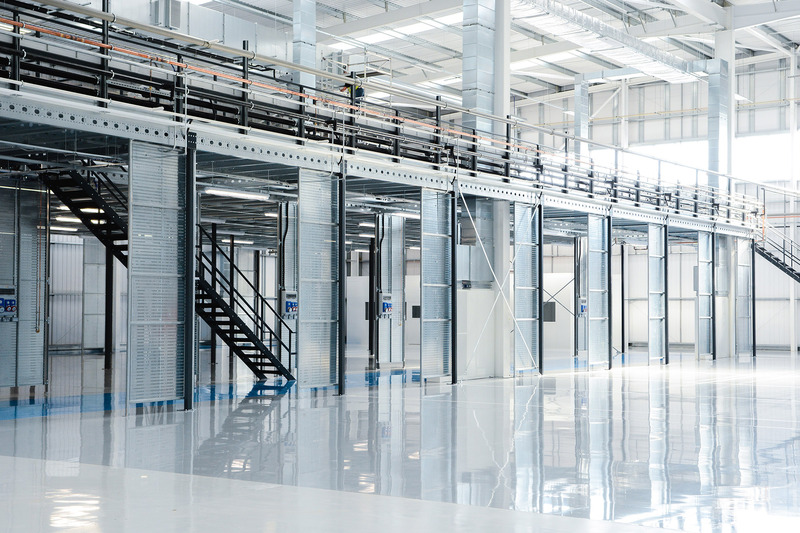 Phil Hatherley, General Manager, Materials Solutions – a Siemens business, said: “We have ambitious plans to industrialise the additive manufacturing process and moving to the new Worcester Six facility is the first step to making that happen.